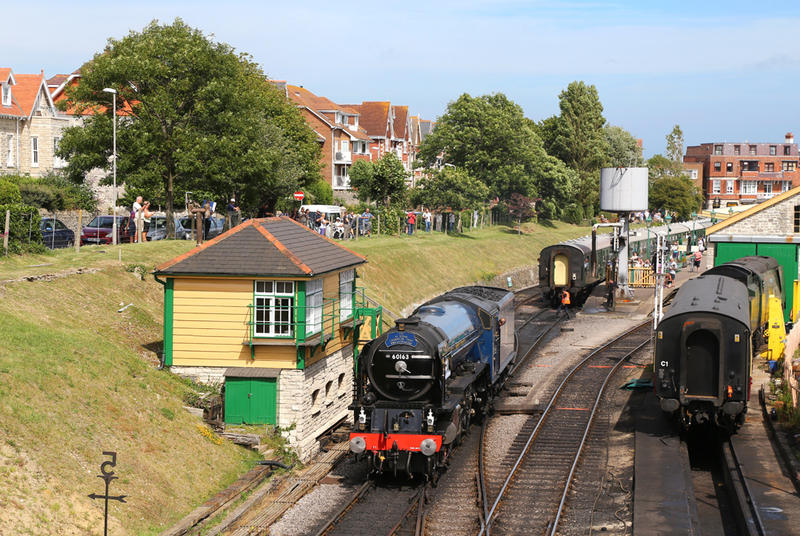 The Swanage Railway held a mixed traffic gala to celebrate their 35th Anniversary of preserved operation. The line from Wareham to Swanage was closed by British Rail in January 1972 and the track had all been lifted by September of the same year. 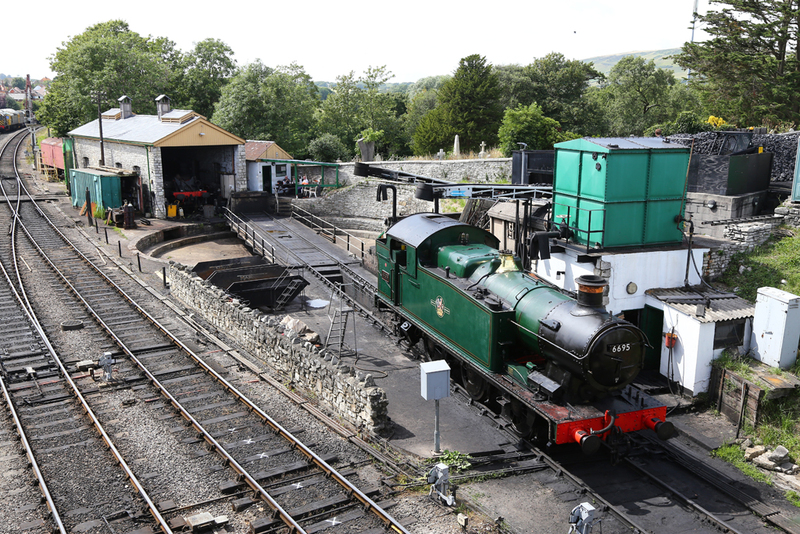 After much support from the residents of Swanage, where 83% of the town voted rebuild the railway in a referendum, access to the station buildings in Swanage was granted by 1976. By August 1979 the track had been relaid and the first heritage passenger trains were running again. 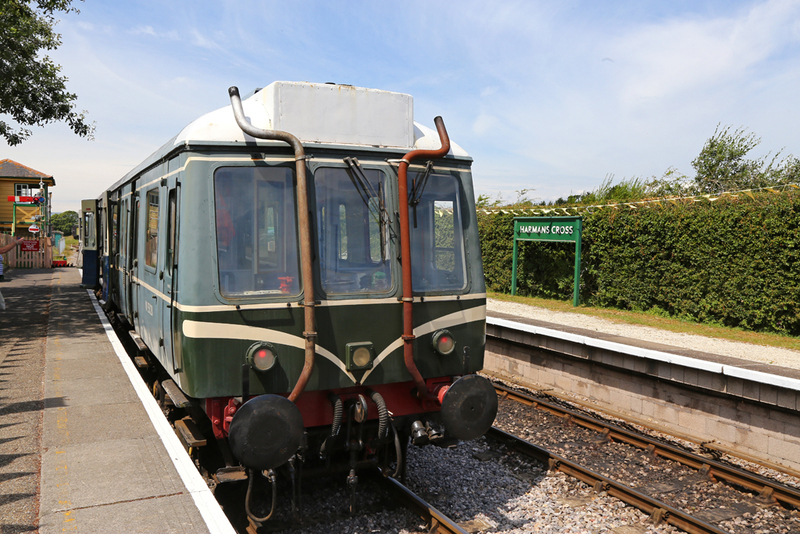 Since 1979 the line has continued on its journey to recovery and expansion, by September 2014 its hoped passenger services will again be running to Wareham Station providing the people of Swanage and Corfe with a connection to the mainline network. 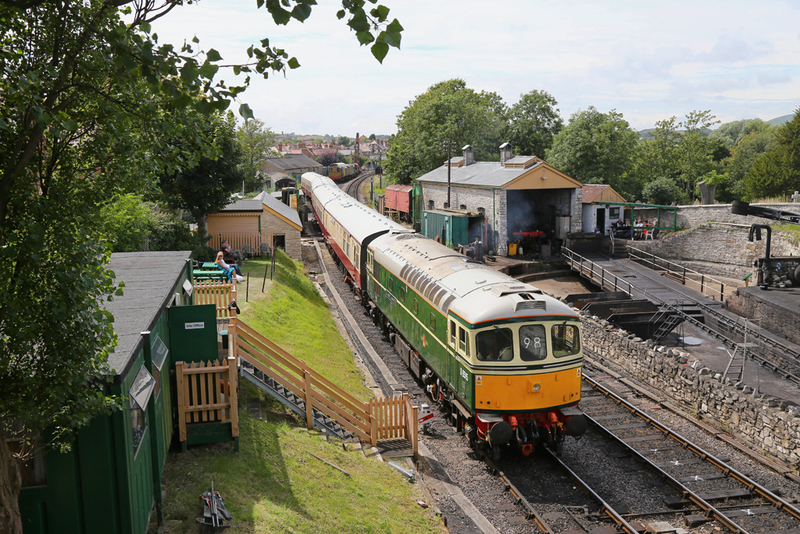 Swanage continues to be one of the premier preserved lines in the UK, with a positive volunteer force and a good management team who all seem to have the railways best interests at heart. 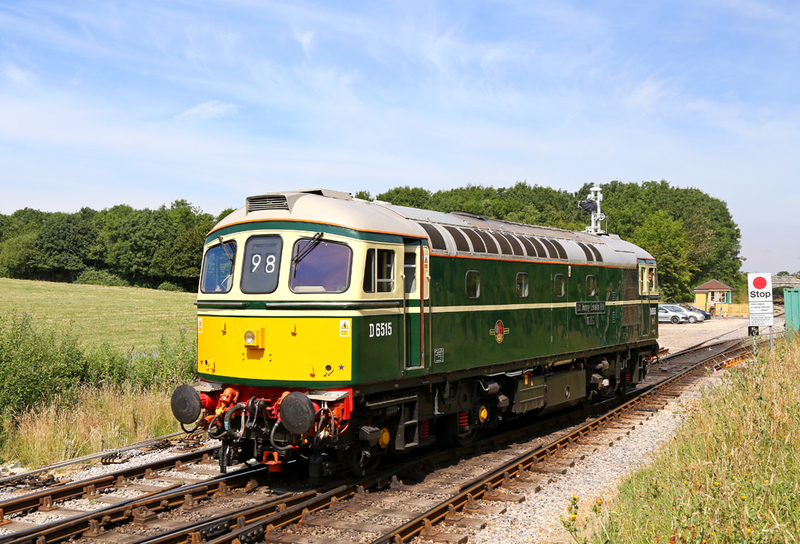 The 35th Anniversary Gala provided four steam locomotives, one Class 33 (D6515, 33012) and Class 121 Bubble Car (W55028) for passengers to enjoy. There was also the chance to traverse the additional length of track beyond Nordon as far as Motala. SR Pacific No.34028 'Eddystone' runs around its stock at Nordon prior to hauling the 10:00 Nordon - Swanage service. 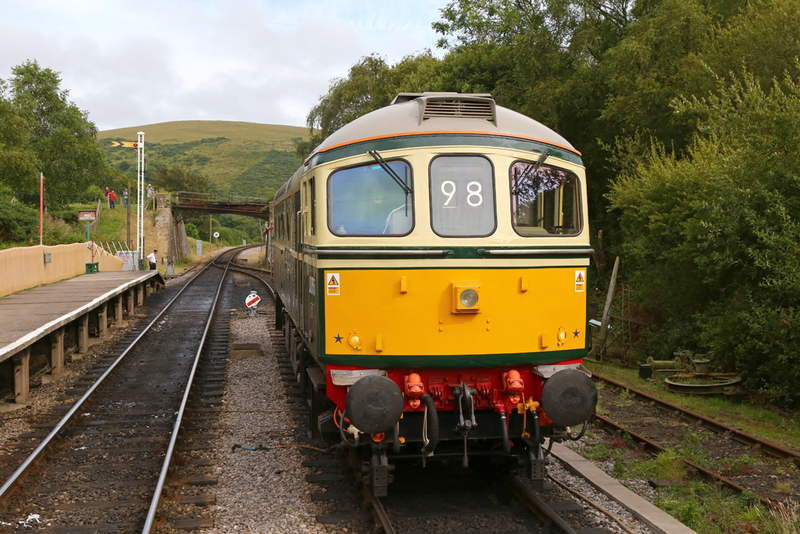 Class 33 No.D6515 has recently been named 'Lt Jenny Lewis RN'. 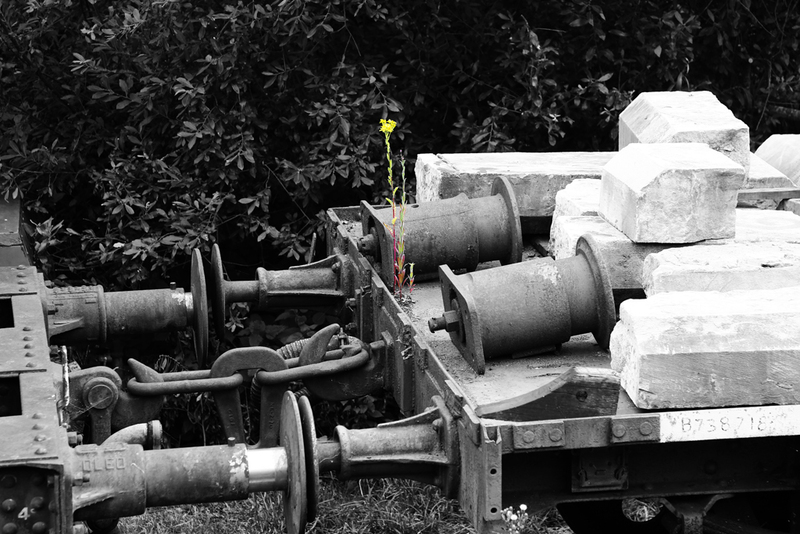 Jenny was a Class 33 Enthusiast from a young age, but tragically died when her RAF Lynx crashed into the sea during a training exercise in the USA. BR Class 33 No.D6515(33012) runs around its stock at Nordon having arrived with the 10:30 from Swanage. 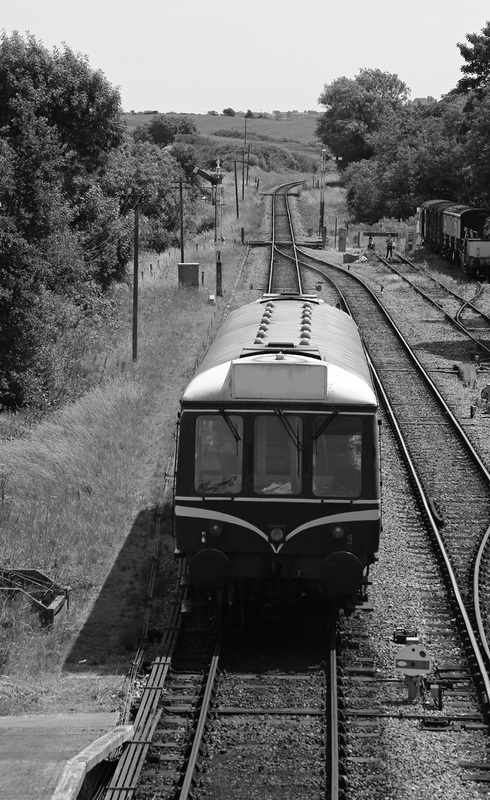 Class 121 Bubble Car No.W55028 is pictured at Harmans Cross ready to depart with the 12:50 service to Motala. 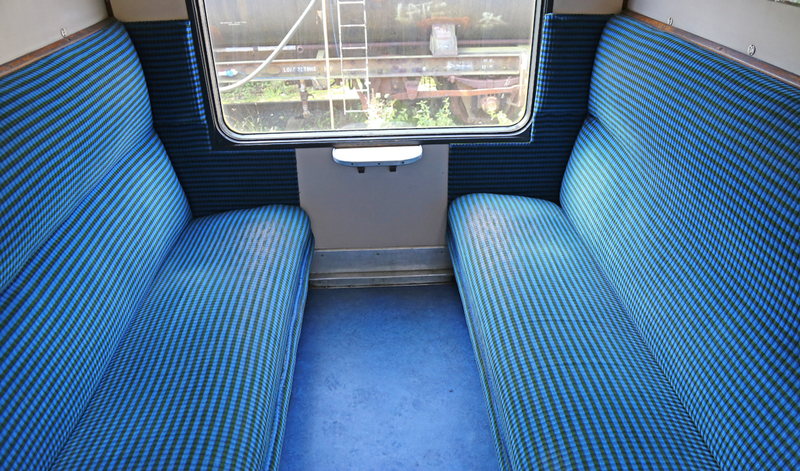 The Swanage Railway has taken great care and effort to return coaching stock interiors back to their original condition using the original British Rail patterns. This example is pictured above as it would of looked in the 1960's. BR Class 33 No.D6515 (33012) powers away from a signal check at Harmans Cross, hauling load 7 and a Steam Locomotive on the 12:35 from Nordon. BR Bubble Car No.55028 departs from Corfe Castle with the 13:16 from Motala to Harmans Cross. 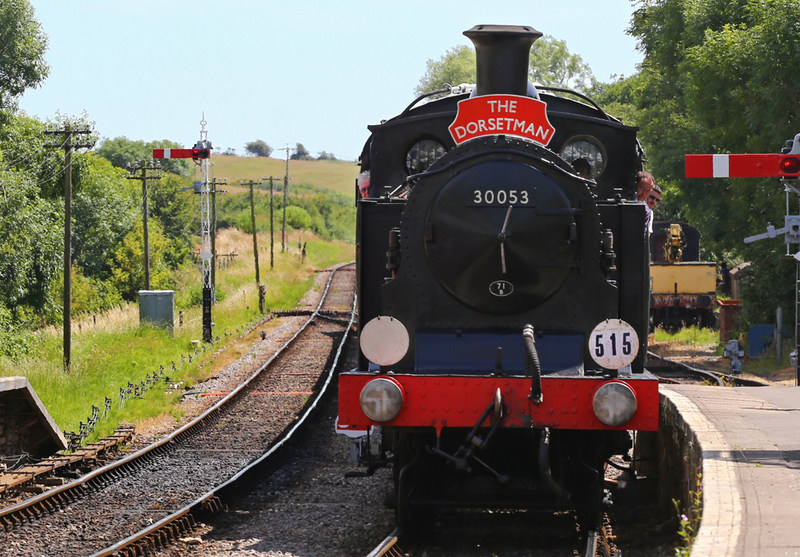 LWSR No.30053 arrives into Corfe Castle with the lunch time 'Dorsetman' dining/ passenger train. 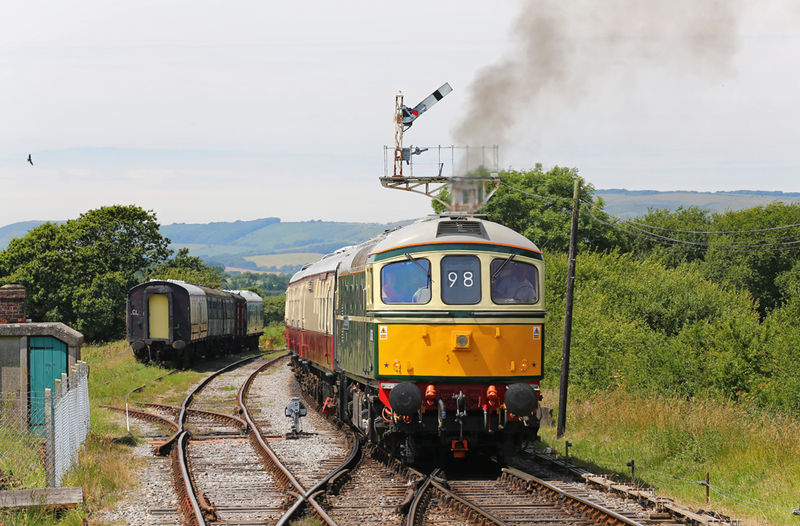 D6515 (33012) shunts the Swanage Railway Dining Train into the sidings at Swanage after two round trips to Nordon. 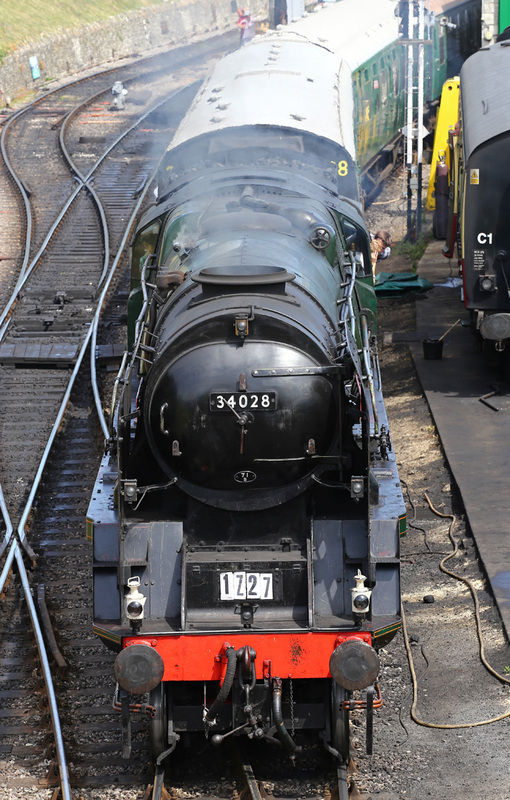 SR Pacific No.34028 'Eddystone' is pictured at Swanage ready to depart with the 15:00 to Nordon. Former Welsh Coal Tank No.6695 (carrying it's former shed plate 88B, Cardiff East Dock'), is pictured being loaded with Coal at Swanage. LNER A1 Pacific No.60163 'Tornado' was also in attendance at the Swanage 35 Gala weekend. 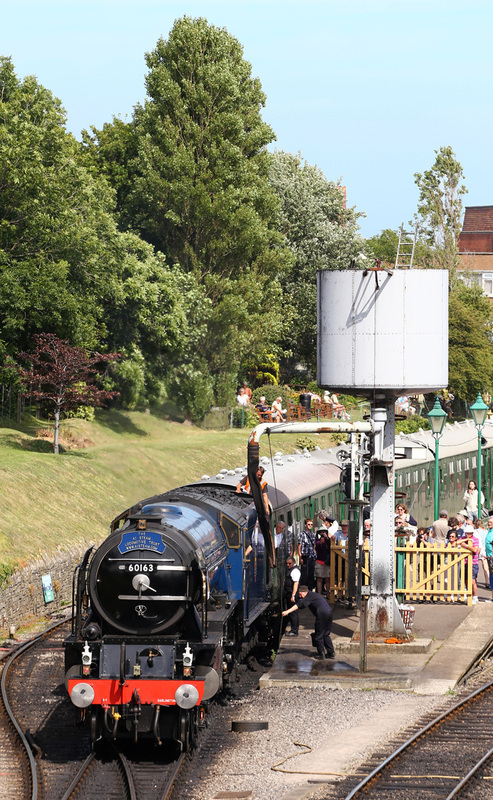 The locomotive is seen at Swanage. 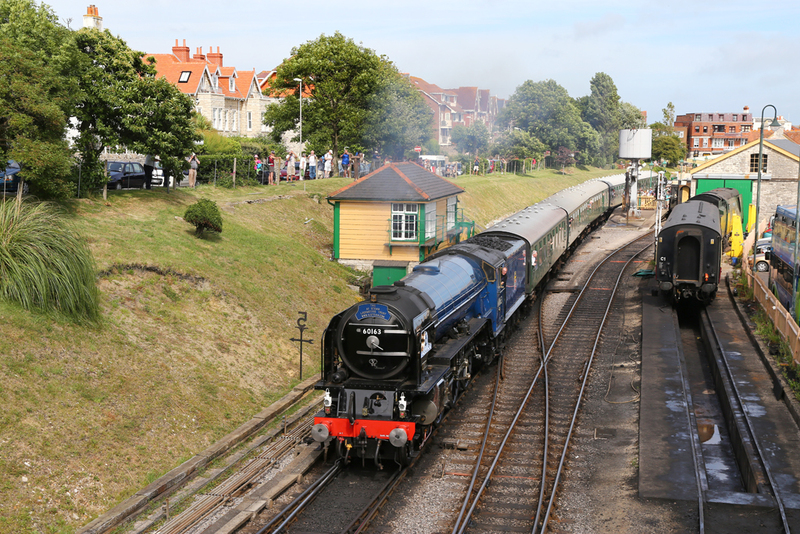 A1 Pacific No.60163 'Tornado' departs from Swanage with the 16:00 to Nordon. BR Class 33 No.D6515 (33012) runs around its stock at Nordon before forming the 17:05 to Swanage. 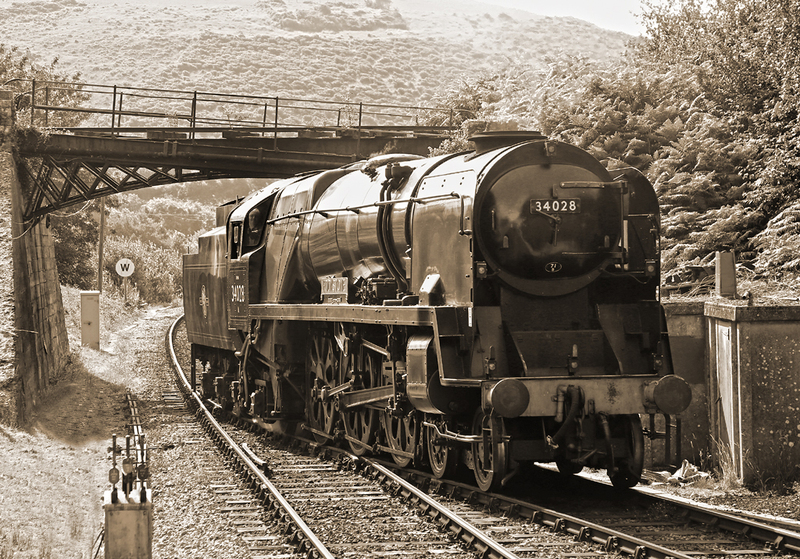 LNER A1 Pacific No.60163 'Tornado' is seen taking on water at Swanage ready to depart with the 16:00 to Nordon. Class 33 No.D6515 (33012) arrives into Harmans Cross from Nordon, while passengers look on from inside British Rail Bubble Car W55028. 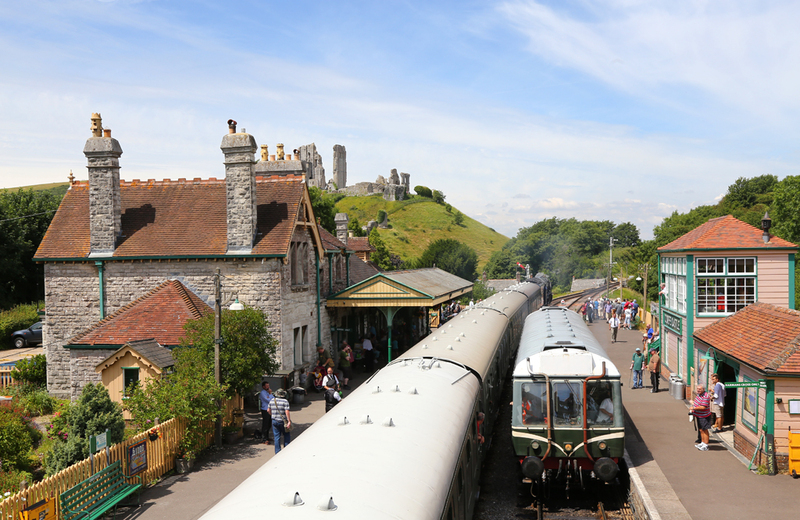 BR Bubblecar No.W55028 departs from Corfe Castle with the 13:16 Motala to Harmans Cross. 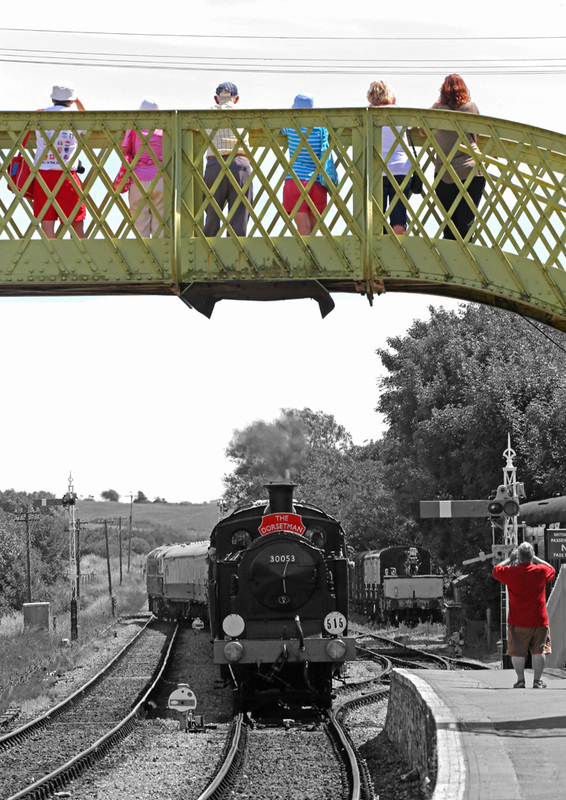 LSWR M7 No.30053 arrives into Corfe Castle with a splash of colour. D6515 (33012) reflected in coaching stock mirrors.